The Wink HUB allows your diverse collection of smart products to speak the same wireless language so you can easily control them-and customize their interactions-from the Wink App. The Wink app is a beautifully designed mobile app that keeps you connected to your home-no matter where you are. Available free on the Apple App Store and Google Play. Products that are Wink App Ready have Wink technology built in and can connect directly to the Wink app without the assistance of the Wink HUB. 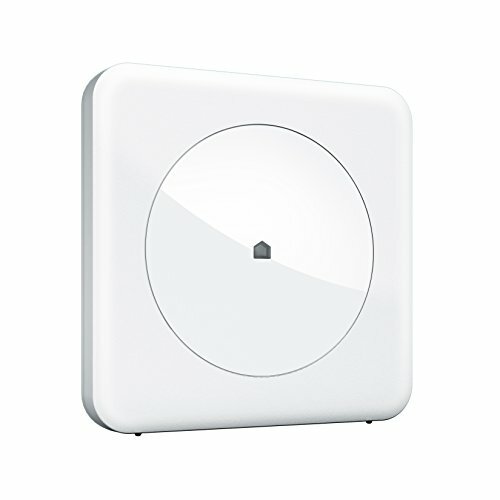 Wink App Compatible products require the Wink HUB to connect to the Wink app. The Wink HUB allows them to speak the same wireless language, so you can easily control them- and customize their interactions-all from the Wink app. No monthly fees or contracts, EVER. Get help from a human anytime. Download the Wink app and connect your HUB. Wink app available for free at Apple App Store or Google Play. Wink HUB connects in minutes. Blinds, lights, locks, and more, from anywhere in the world! The Wink Hub will not automatically reconnect, since you've changed the credentials that the Hub currently knows. In order to update those credentials, power cycle your Wink Hub by unplugging it and plugging back in. Wait for it start flashing purple (may take several minutes). Then, go to the Wink app Wi-Fi Settings menu under Wink Hub Settings. Enter the new Wi-Fi credentials, tap "Update," and your Wink Hub should connect to your newly updated network! Why isn't my Hub connecting via my Android device Android phones (specifically Samsung Galaxies) have a default setting which causes the phone to jump between Wi-Fi or mobile data, depending on which connection is strongest. Disabling mobile data allows the phone to successfully pair the Hub.